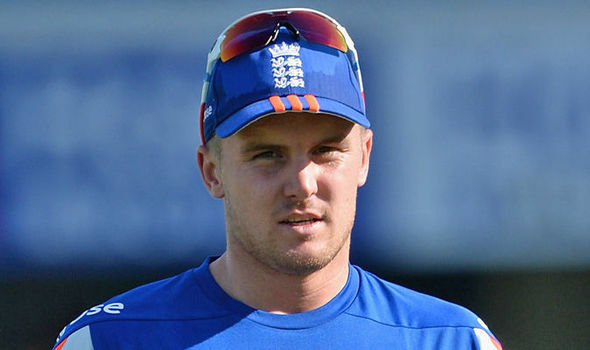 Jason Roy is a great prospect for England with the view of the 2019 World Cup. Aggressive opening batsmen in ODI Cricket were a rarity for England in the last 5 years and that’s why, they couldn’t create a sense of fear among the international bowlers. However, now, the Three Lions have two such batsmen, Roy and Hales, who don’t play the waiting game and instead, like to tear into the bowlers. In his innings against Sri Lanka yesterday in London where he plays his domestic Cricket as well, Roy was fearless to say the least. Caring very little about the length of the faster men, he was forcing himself on the front foot on each ball which was almost disrespectful and embarrassing to Sri Lanka. And, his dismissiveness of the visitors’ strongest department, that is spin, was exhilarating too. He did not have any kind of regard for the ability of their spinners. 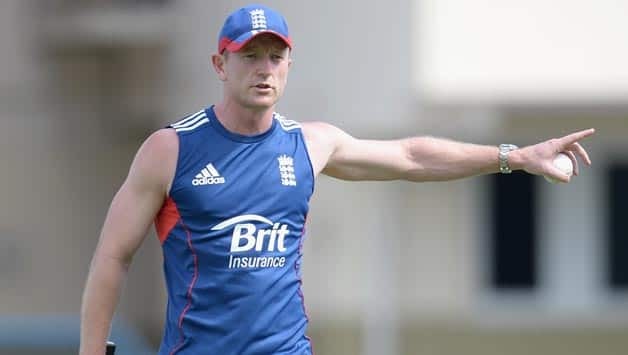 Playing it off the pitch is the general way of playing spin in England, but, for Roy, it’s about reducing the distance between him and the bowler to change the length of the ball to his liking and to take the turn out of the scene, much like an Asian. Stuart Broad reckons there is not much difference between England and South Africa in terms of conditions, but, it would still be very difficult for his team to emerge victorious in the upcoming test series in the rainbow nation. The English guys are going to make their way to South Africa next month for 4 test matches, 5 One Day Internationals and a couple of Twenty 20 internationals. The action will kick off with the Boxing Day game in Durban. 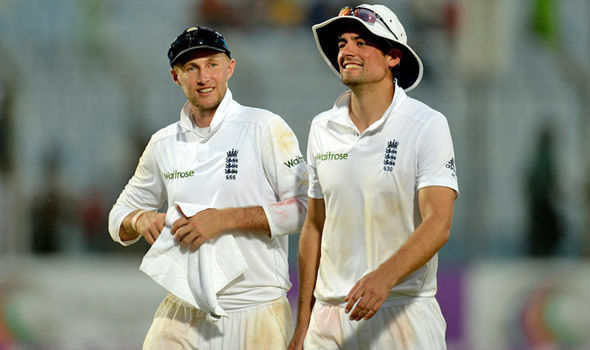 According to Broad, test victories playing abroad are absolutely rare nowadays as almost all the teams thrive in home conditions and you have to play out of their skins to beat them in their backyard. Joe Root started his work in this year’s Ashes in an expected fashion as he thumped a cracking ton yesterday to help England post a substantial total on the board at the end of day 1 in the first Ashes test match being played in Cardiff. He had had some nervy moments at the start though. In fact, he could have returned to the pavilion on zero if the Australian wicketkeeper, Brad Haddin, had held on to a catch diving to his right. It was only the second ball that Root was facing in his innings. He tried to dig out a wide Yorker and got a leading edge. The ball flew to Haddin at a good height, but, it was, by no means, an easy catch. He had to dive full stretch. Those types of catches actually stick in the gloves, but, unluckily for Australia, it hit the hard part of the gloves and popped out. Root counter attacked thereafter and took the attack to the Australian camp. He was not afraid of playing the ball in the air. Michael Clarke, as he naturally does, was on the attack with three slips, two gulleys, and backward point and there was no fielder back on the boundary square of the wicket on the off side. Root took advantage of that and played some lofted cut shots whenever presented with a little bit of width.